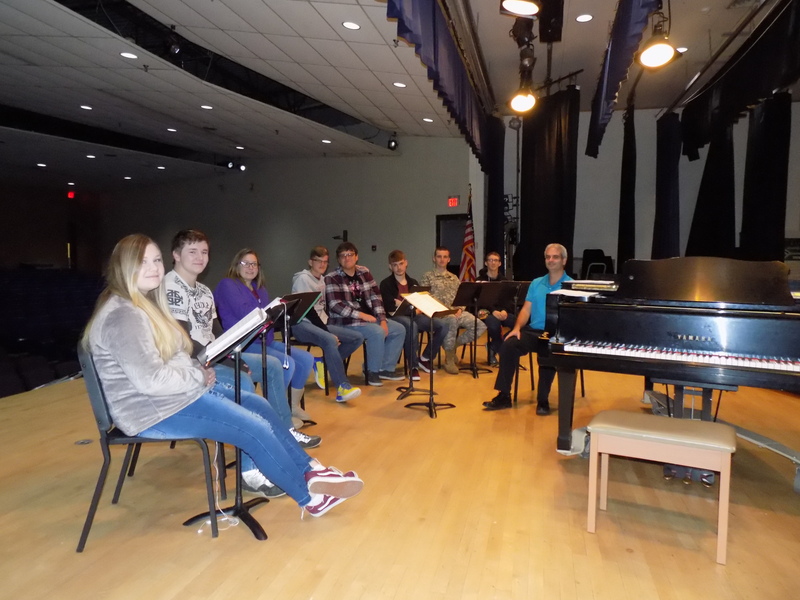 On December 14 at 7:00 p.m., the NCHS Choir along with the school’s orchestra will perform their annual Christmas Concert in the school’s auditorium. The choir and orchestra will be conducted by Jason Hypes. The songs that the choir will be singing are “You’re a Mean One Mr. Grinch,” “Down the Chimney,” “Tiny Little Baby Born in Bethlehem,” “Stars Shall I find,” and “Swinging Saint Nick.” The Christmas concert is an annual event that has been around almost as long as the school has existed. This event is free to the general public, and everyone is encouraged to attend.